Our friend, Scott Nelson, was in a serious airplane crash in Lakeway, TX. Scott is in critical but stable condition. He was medevaced to Dell Seton in Austin, TX. with a broken nose, pelvis, arm, and some fractures in his spine, among other things. Scott has a very long road to recovery and, as a pilot, will be unable to work for a long time. 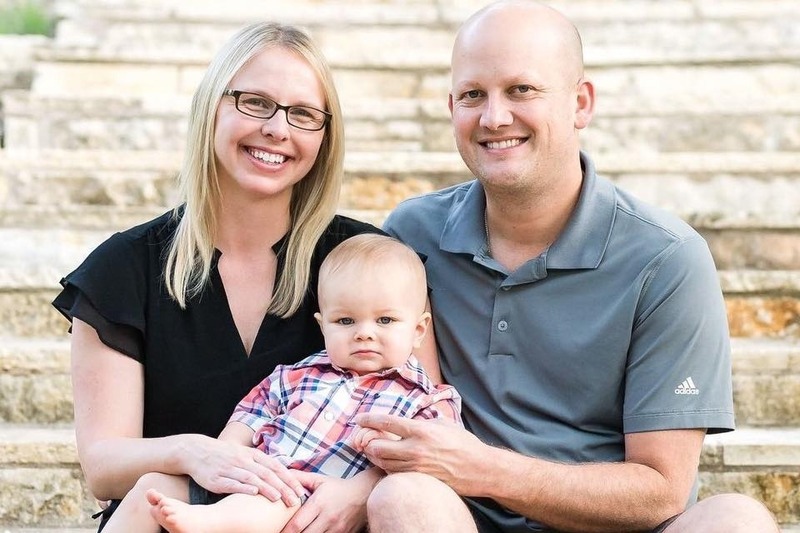 Scott, and his wife Jessica, could really use your support, both financially and prayers on their behalf. Their expenses are largely unknown at this point but will likely be significant along with the lost income. Please help in any way you can.